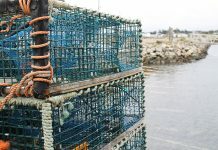 When it comes to the establishment of Marine Protected Areas (MPAs) in Canadian waters, the Standing Committee on Fisheries and Oceans is recommending an enhanced, more transparent process, where access to marine resources for the sustainability of Indigenous and coastal communities be considered “as a central element” in the decision-making processes. 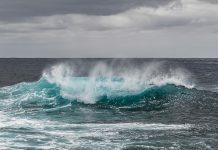 The report, Healthy Oceans, Vibrant Coastal Communities: Strengthening the Oceans Act Marine Protected Areas’ Establishment Process, was tabled in the House of Commons on June 11. It contains 24 recommendations that deal with conservation of marine diversity, current criteria and process used to identify and establish Oceans Act MPAs, the environmental and socio-economic impacts of MPAs and enhancing the MPA establishment process. “In the Committee’s view, marine biodiversity conservation is both an environmental and socio-economic priority,” concludes the report. “The Committee notes that access to living marine resources is important for the sustainability of Indigenous and coastal communities. 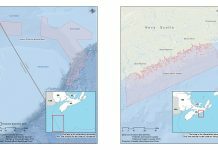 In the Committee’s opinion, such access should be transparently considered by DFO as a central element in its decision-making processes relative to MPAs. 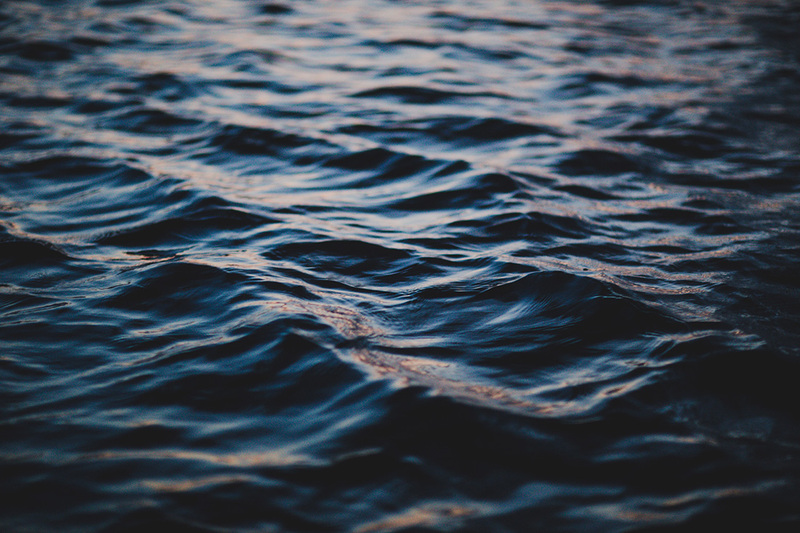 Unfortunately, to what extent MPAs affect the socio-economics of coastal communities that rely on the oceans for their livelihoods was a question that was not clearly answered during the course of this study. 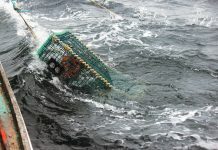 Testimony submitted to the Committee, however, showed that failing to incorporate social, economic and cultural considerations into the MPA establishment process can lead to significant conflict, loss of trust, resistance, and in some cases, the creation of MPAs that may not be as effective as they could be. 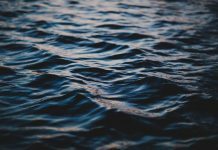 Therefore, including Indigenous and coastal communities in decision-making processes that impact their access to adjacent marine spaces is imperative,” the report stated. The Committee commenced the study in December 2016. The Committee held 18 meetings in Ottawa and conducted consultations in the Northwest Territories, British Columbia, Nova Scotia, New Brunswick and Quebec during the study period. The federal government will issue a response to the report. 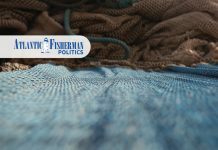 In a supplementary report from the Conservative Party of Canada included in the report document, the Trudeau government came under fire for politicizing the process of creating MPAs when they issued an election promise in 2015 to achieve five per cent protection by 2017.